You may remember that I had that batch of silver beet that I'd harvested from the garden but didn't know what to make with it yet? Well, I had a hankering for spanakopita, but no real desire to spend ages fussing about with layers of filo and butter and the layers of work involved. 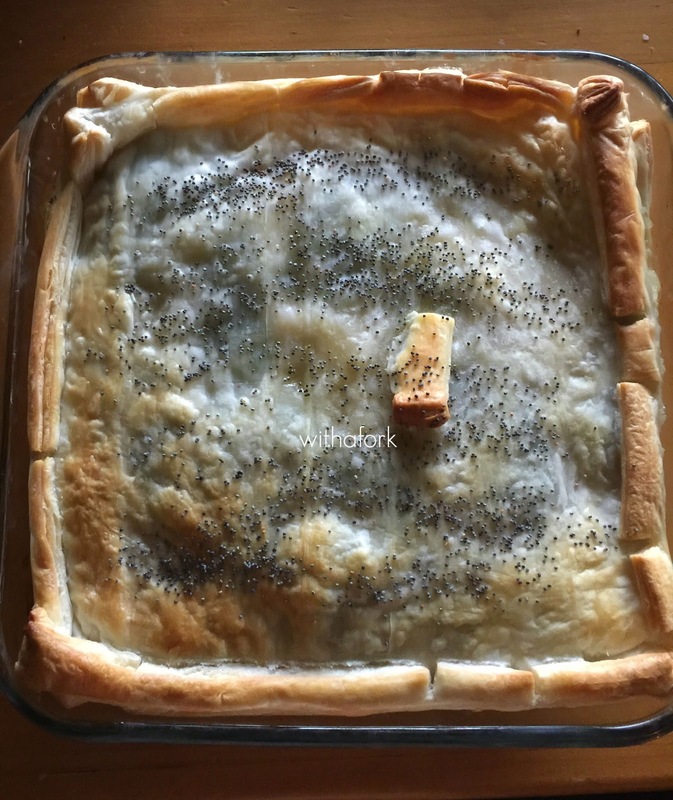 So I found a faster recipe, but since it is so far away from a traditional greek spanakopita recipe, I can't bring myself to call it that. 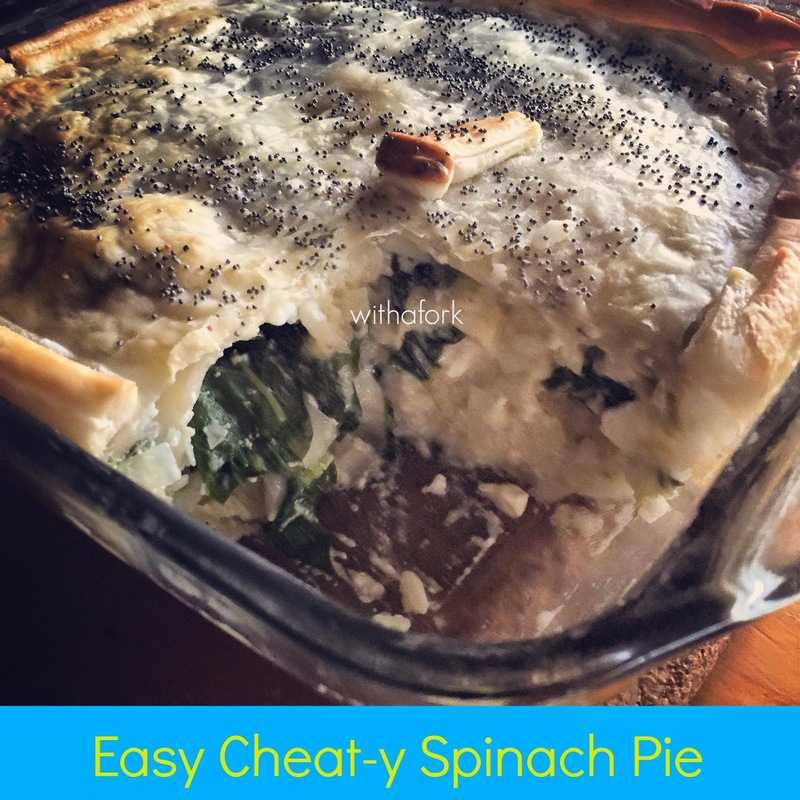 Instead, I'll call it what it is - an easy, cheaty spinach pie, which worked out perfectly edible and is definitely on my 'will make again' list, especially as it was toddler approved. After setting in the fridge overnight I think it tasted even better the next day when all the flavours had really melded together! Do you make spinach pie? What's your favourite Greek dish?